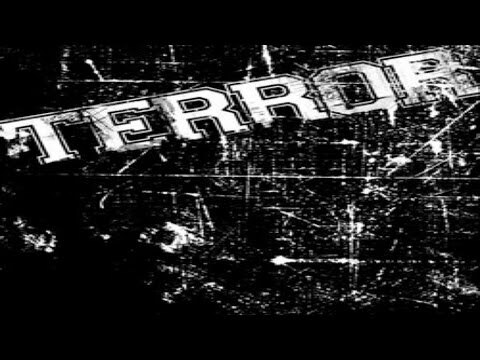 Throughout the twelve-year history of TERROR, we have had many ups and downs, countless triumphs and setbacks. 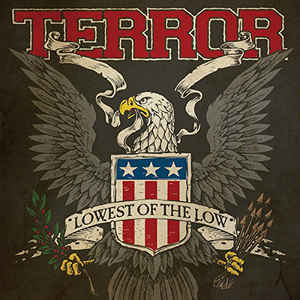 Through the years, and for better or worse, TER- ROR has gone through several record labels. In 2004 we linked up with Trustkill Records to release One With The Underdogs and in 2006 Always The Hard Way was also released by the label. Aside from those albums, Trustkill reissued Lowest Of The Low (originally on Bridge 9) in 2005 and also released a DVD called The Living Proof in 2006. Singer Scott Vogel says “Looking back, Trustkill was pretty good to us. That was when records still sold and for how young of a band we were, Josh was really pushing TERROR. To be honest, we don’t know the ins and outs of what happened. But in the end, Trustkill Records folded and with that, some of our best records went out of press. They have been off the radar for many years. 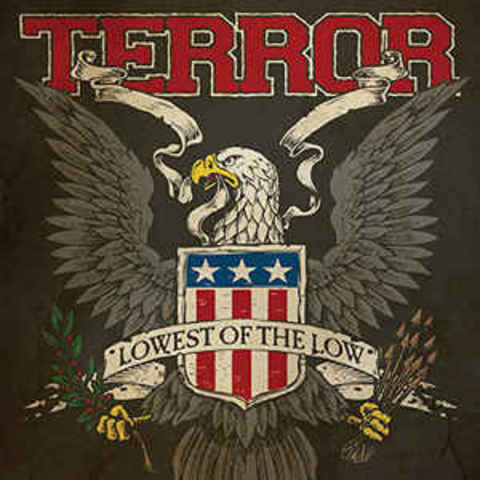 With the help of some friends, and after some strings being pulled, TERROR has for the rights back for all of these releases.” Lowest Of The Low is the classic debut record from Los Angeles’ finest.